- A Falls Count Anywhere stipulation has been announced for The Miz vs. Shane McMahon at WrestleMania 35. Miz challenged Shane to the stipulation on tonight's SmackDown and Shane accepted it. 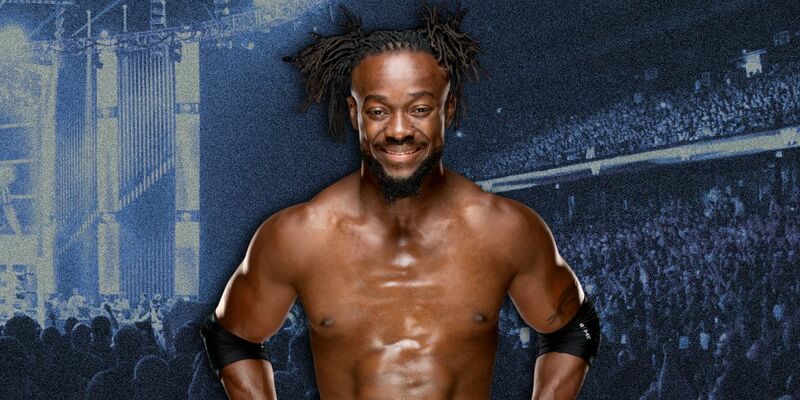 - Kofi Kingston vs. WWE Champion Daniel Bryan is now official for WrestleMania 35. Kingston finally had his WrestleMania title shot confirmed on tonight's SmackDown after Vince McMahon gave Big E and Xavier woods a chance to secure the match. Woods and Big E would win a Gauntlet Match over Luke Gallows and Karl Anderson, Rusev and Shinsuke Nakamura, The Bar, and SmackDown Tag Team Champions The Usos, who forfeited out of respect to The New Day and Kofi. Bryan and Rowan were then added to the match as a late surprise, but Big E and Woods still picked up the win. Click here for the updated card of WrestleMania 35.